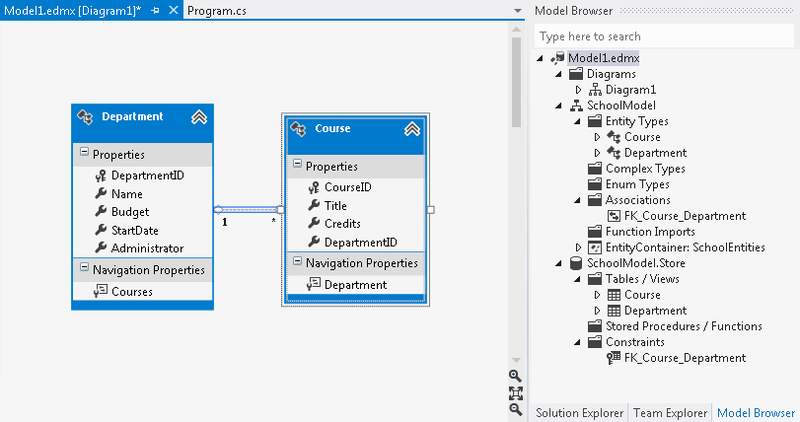 This video shows how to split a model into multiple diagrams using the Entity Framework Designer (EF Designer). 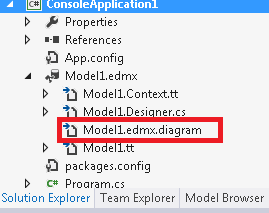 You might want to use this feature when your model becomes too large to view or edit. 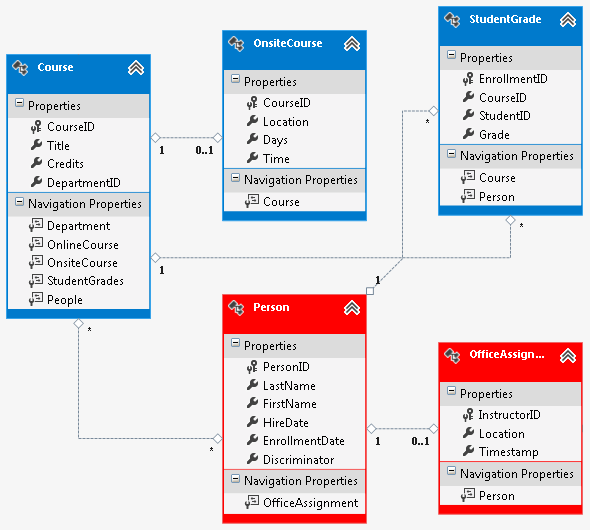 In this topic we looked at how to split a model into multiple diagrams and also how to specify a different color for an entity using the Entity Framework Designer.